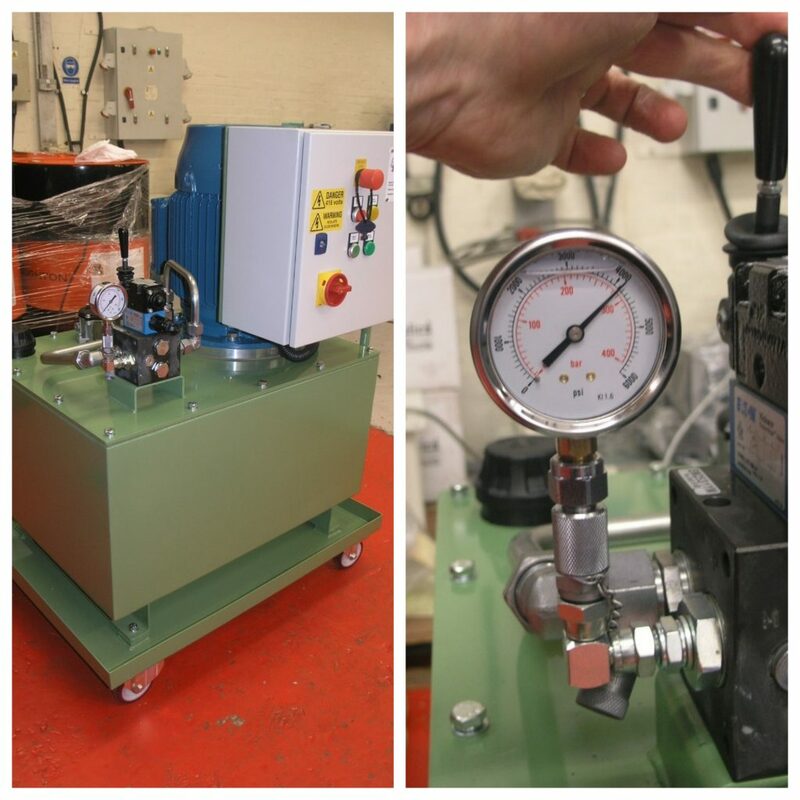 Our customer was struggling to push and pull die cast locking pins in and out of an engine die cast using their existing Hydraulic Power Pack (HPU). MF was invited to offer a solution. We doubled the power output and speed resulting in supplying 11kw, 280 bars and 20lpm new mobile HPU. The customer is very happy with the end result with lots more power to start and finish their job.